I'm happy to share that you no longer need to come to school and show your ID to acquire your Power School Parent Access log in information! Usernames and Passwords were sent home with your child today. If you haven't done so already, please sign up for an account so you can see your child's most up-to-date grades. 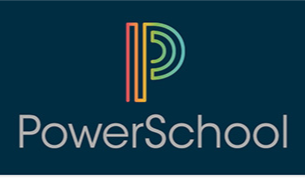 We will continue to send bi-weekly progress reports home, but Power School Parent Access is the best way to see your child's progress each day. You can log into the program HERE. Detailed instructions on how to use the program are found below. Please let me know if you have any questions.